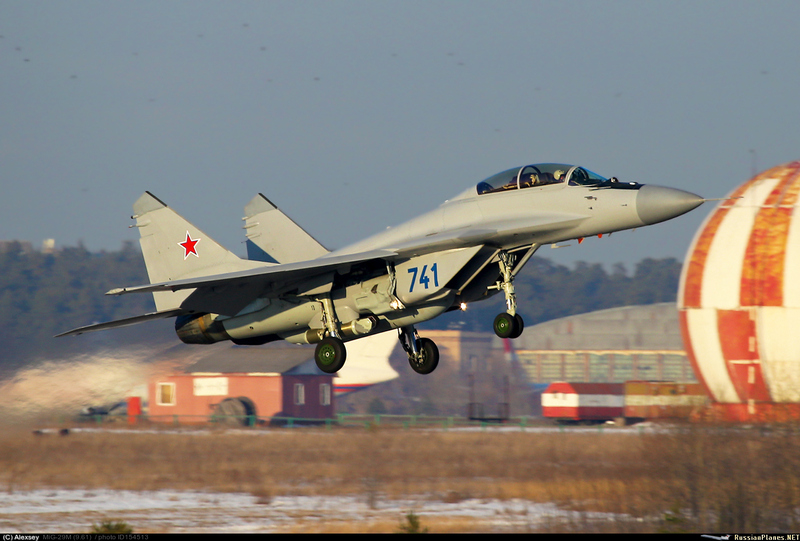 I was looking at pictures on russianplanes.net and noticed the MiG-29M2/MiG-35 bort number BLUE 741 which is the single seat new MiG-29 being offerered (no one has it that I know of) and here it is flying at Moscow Zhukovskiy (Ramenskoye) with a T220 targeting pod in this month. According to the comments on under this picture, this is the first picture of this aircraft with that targeting pod. One comment said that this is a "real" pod. I put a picture of the same aircraft flying at Moscow Zhukovskiy without the targeting pod, it is very easy to spot. 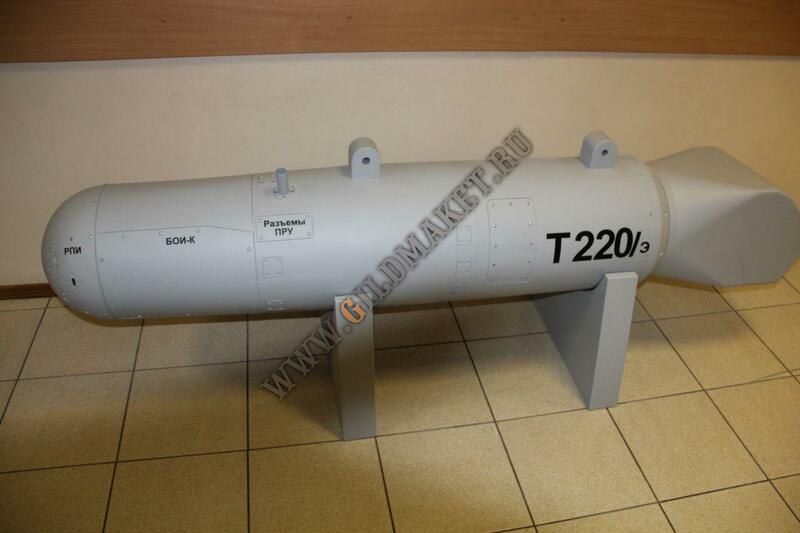 On bmpd's website, may 2014, they noted that the T220 targeting pod model was ordered by OAO NPK SPP (Joint Stock Company, "Scientific and Production Corporation Precision Instruments System" - «Научно-производственная корпорация «Системы прецизионного приборостроения») from a model company in Russia. 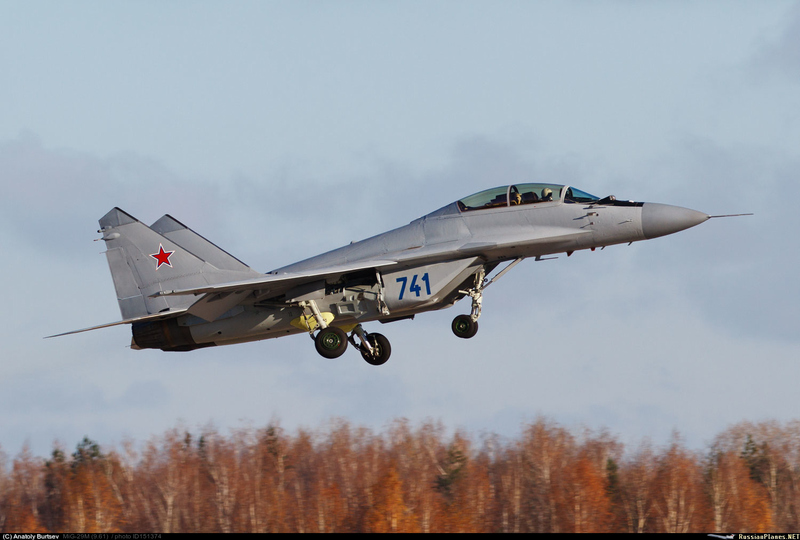 They ordered a full-size demonstration pod which is intended to be carried on the MiG-29SMT, MiG-29M/M2 (MiG-35) and Su-35S. 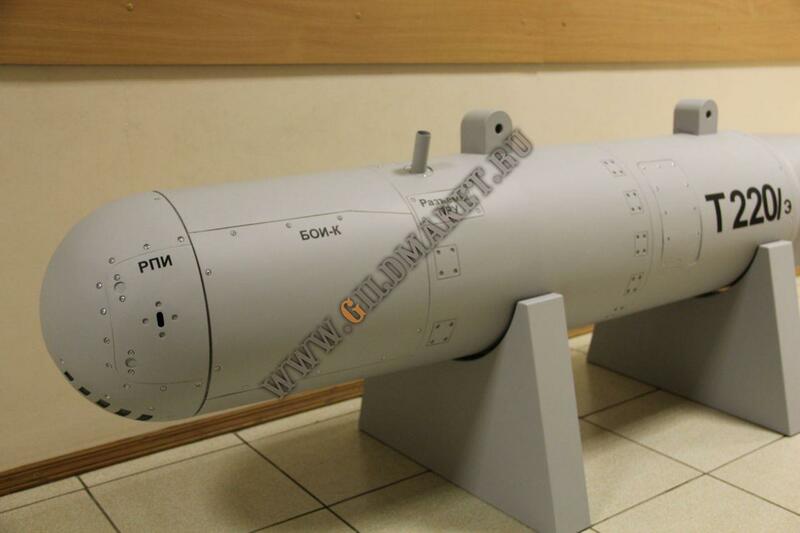 The pod is 2.4 meters long with a diameter of .37 meters. 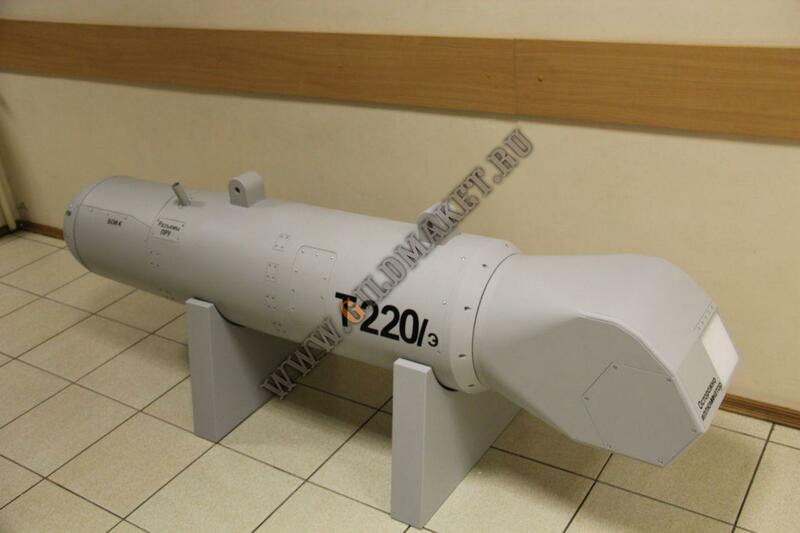 I couldn't find any information on the T220 on NPK-SPP's website; however that company also makes the OLS-35 and various other infrared/optics for aircraft, spacecraft, and navy ships. Sergey Shoygu, "NO LESS THAN 80%!" Su-27 fly under "cover of night"